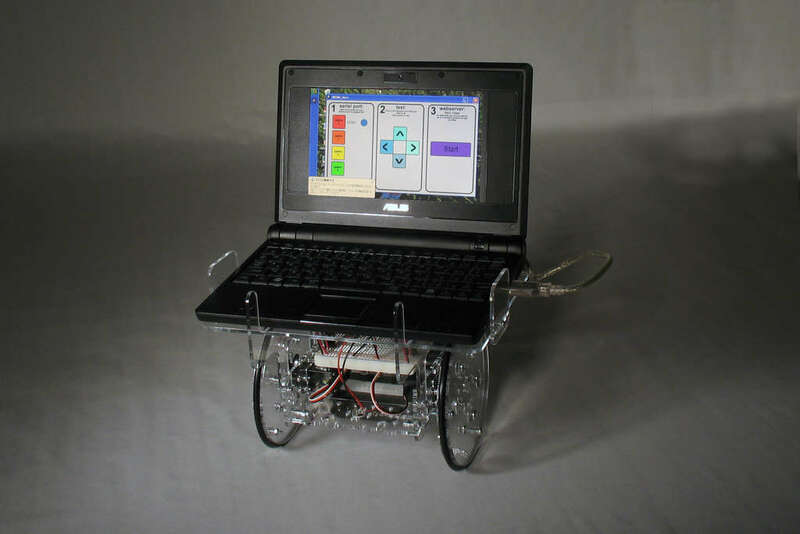 Recently the hobbyist market has seen the appearance of the Air602 low-cost ARM WiFi module. This module might be a potential competitor of ESP8266, another low-cost powerful WiFi module, that took the electronics hobbyists by storm long ago and is still extremely popular. 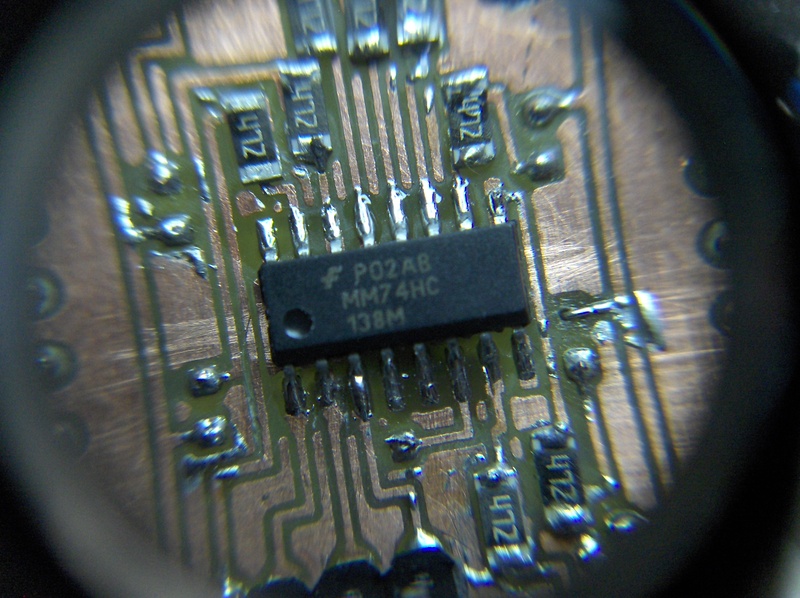 But what’s more interesting about the Air602 module is the usage of a completely new USB to Serial Chip – WCH CH330N. 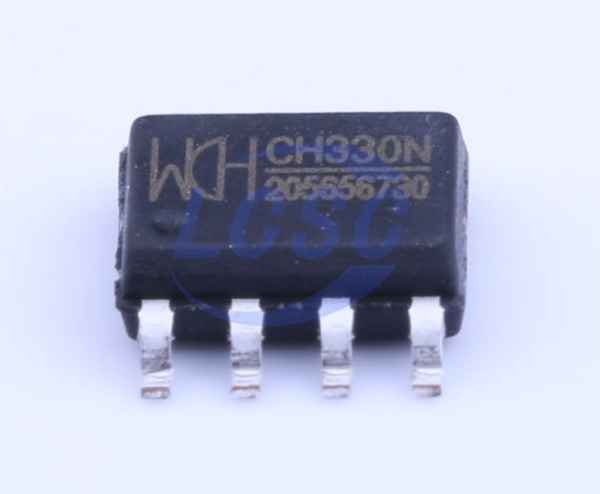 This chip has features similar to CH340, but fewer pins (e.g. DTS, and CTS are missing), and available in a tiny SOP8 package. Here is a brief explanation about USB to Serial chip and what is its usage. A USB to Serial converter converts USB (Universal Serial Bus) signal to UART (Universal Asynchronous Receiver Transmitter) signal and vice-versa. Most 8-bit and 16-bit low-cost microcontrollers do not feature built-in USB stack, rather they have UART peripheral. So, in order to establish communication between a PC that features USB and a microcontroller that only has UART, a converter is used.